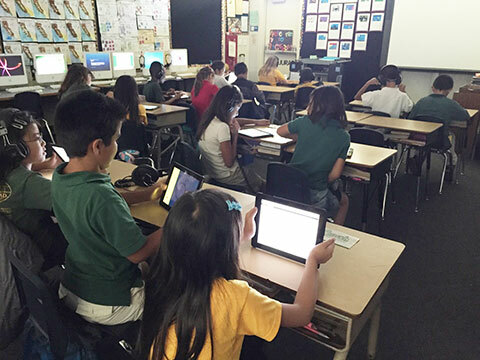 Tanya shares how for her and her colleagues, math practice is made perfect with Splash Math. 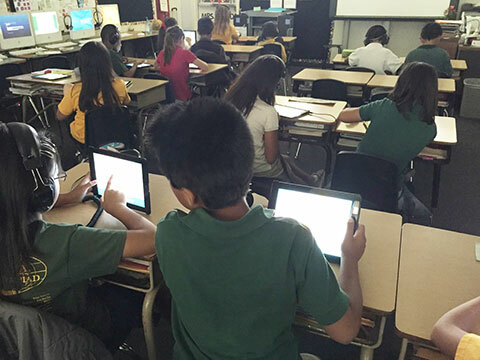 They save the effort of handling worksheets, and students now love doing math. As a result, teachers are able to focus on how each student is doing. Practice is considered the key to mastering math. Educators look for intelligent and adaptive practice programs that reinforce concepts being taught, and help students recognize patterns, make connections, and gain overall confidence in math. 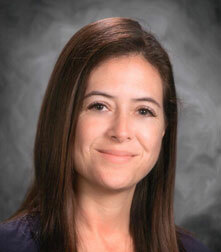 Tanya Jurado has fifteen years of experience teaching elementary grades 2nd and 3rd. 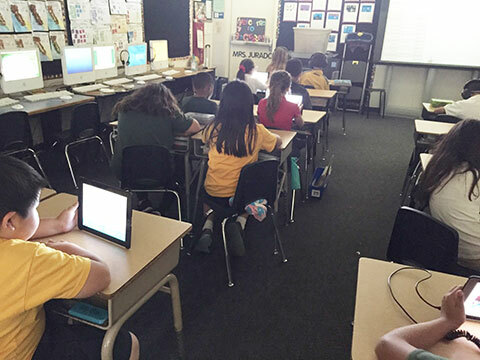 Tanya and her colleagues at Washington Elementary School have been using Splash Math for math learning, in her case for the last three years in her 3rd grade classroom. Tanya spoke with us about the school’s process of adopting Splash Math and her experience using it for teaching math. How did you start using Splash Math? 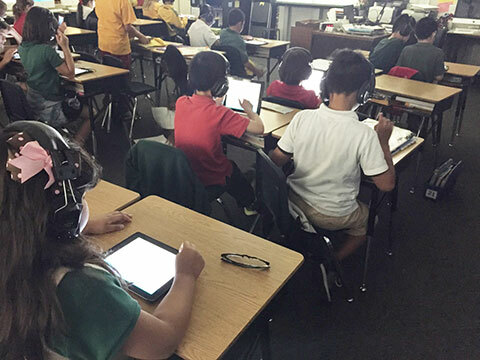 Around three years ago our school adopted digital devices in the classroom in a big way, and we started looking at good e-learning programs. I had that year attended the CUE conference in Palm Springs, where teachers recommended Splash Math as a really good math e-learning program. I looked up Splash Math, saw that there were great reviews from educators. I especially looked at the curriculum, which seemed very thorough, and I also liked the way it was structured, in terms of design and reward system. We decided to go ahead with it for that school year and bought it through the school district, and I have been using it every school year ever since. 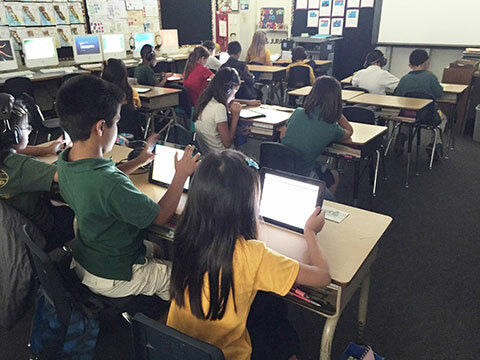 How do you use Splash Math in the classroom? We have math learning everyday in class. I usually start with a whole group lesson, introducing or reinforcing a concept that we’re working on. I teach them the concept, in the process showing them videos and doing some sample problems together. I make sure all my students are introduced to the concept and they understand the underlying math thinking. We then move on to individual practice, which is where I use Splash Math at least 2 to 3 times a week, matching it to the topic of the day’s lesson. What I have observed is that although I teach my whole class together, it is only when they work individually on problems that I get a sense for where each student is at on that topic. 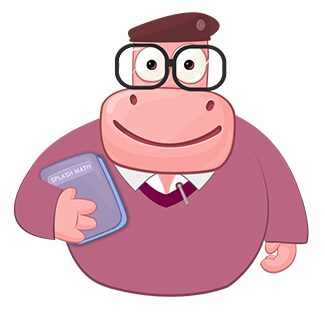 With Splash Math, I save a lot of the effort of handing out worksheets, going over them, correcting, and so on. 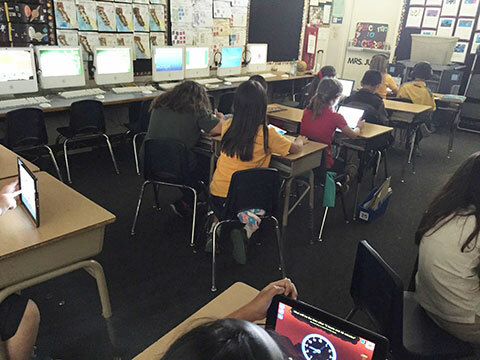 Splash Math eliminates all that work for the teacher, and so now I am able to focus on how each child is doing. Splash Math time is one of the opportunities for individualized learning in my classroom. I am able to track progress for every student, determine where each student is at, and understand the level of understanding of the concept taught that day. For instance, I am able to tell a particular student to not go further on, and do an exercise more, that way I ensure that they have mastered that skill. I also look at Splash Math reports for each student on a regular basis, which feeds into my evaluation and therefore learning plan for that student going forward. 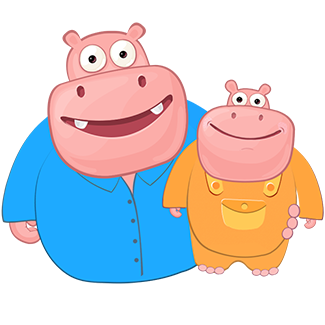 What was your experience like setting up your class on Splash Math and aligning it with your math lesson plans through the year? Well, it was pretty seamless and simple. The process of setting up each student on Splash Math was easy, I also found the process of mapping my math teaching plans to Splash Math very straightforward. Depending on my lesson plan, I map the exercise on Splash Math, and assign it to students. I am even able to assign a notch higher or lower depending on an individual student’s level. It is one of the teaching tools where I don’t have to think or spend any time integrating into my teaching plan. What do your students feel about working on Splash Math? My students love Splash Math! They really do enjoy it a lot, there is excitement in the classroom when they work on Splash Math. I think it is because of the characters, design and really nice graphics that they find a lot of fun, and also the reward system - the aquarium is a big hit with my class! They all love earning to buy things for their aquarium. They keep track of it, compare with each other - it really keeps them engaged and motivated. What in your view have been the key benefits of Splash Math for your students? I believe that practice is a big part of learning math, especially at the elementary level. Splash Math helps reinforce skills and topics that are being taught, and it tells me how well each of my students has understood a math concept. Another big way in which Splash Math is really benefiting my students is simply that they want to practice math - they love practicing math on Splash Math. That is a challenge right there that is getting solved. Repetition is a part of math practice, and that repetition does not seem boring and is actually fun when they do it on Splash Math. Another related benefit is that my students are upbeat about math - they don’t get bogged down or de-spirited if they don’t get something, they continue to work on it, it’s fun to work on it, and when they eventually get it, there’s a sense of achievement. The Splash Math interface is non-judgmental, and it is a very stress-free experience for my students - that to me is a definite plus. My students feel confident about math, and each one of them feels like they can do it. Teachers, if you’d also like to use Splash Math for regular math practice in your classroom, sign up for Splash Math, and align your math lesson plan with Splash Math content.